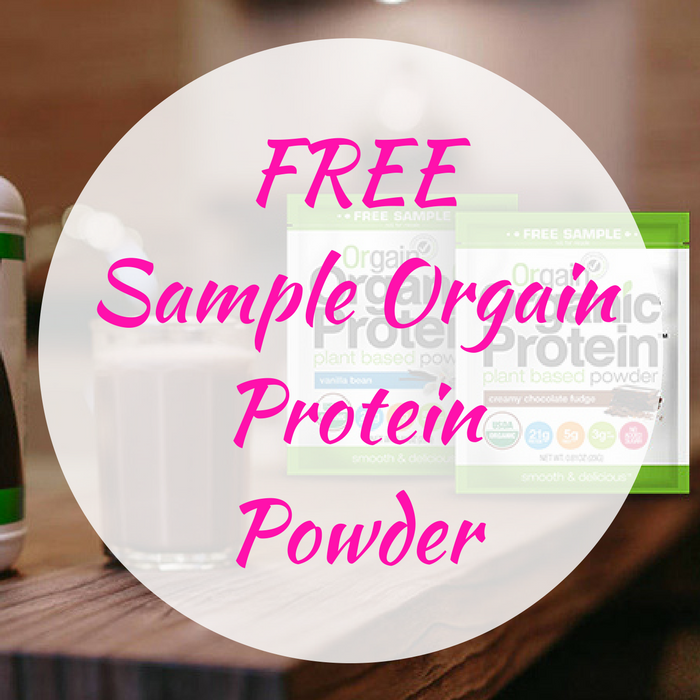 FREE Sample Orgain Protein Powder! You are here: Home / FREEbies / FREE Sample Orgain Protein Powder! FREEbie Alert! Head over here to request a FREE Sample Of Orgain Protein Powder! All you have to do is just fill out the form and subscribe to their newsletter! That easy! Please allow up to 6 weeks for the delivery. Nice!